At times, players have as many as 3 to 5 ways of solving a single problem. 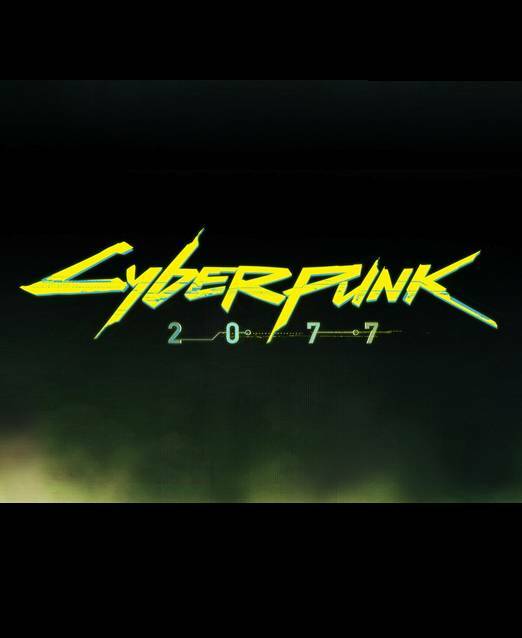 CD Projekt RED have been banking quite heavily on the level of choice and freedom Cyberpunk 2077 will preset not just in its story – which is to be expected from a CDPR game anyway – but in its gameplay as well, which will present multiple solutions to any and all problems for players to solve, depending on how they choose to play. That will, of course, extend to quests as well, and not just abstract things such as exploration and progression. Recently, speaking in a comment on Reddit, quest designer Philipp Weber spoke about the same, mentioning how, for instance, having different skills in different progression paths will present players with as many as 3 to 5 choices in certain situations during quests. The level of meaningful choices CD Projekt RED have always offered in their games’ stories has been worth all the praise in the world, so it’s exciting to see them trying similar things with actual gameplay as well. What they’ve said of it so far is cause enough for excitement, and we’re hoping it’ll be implemented in the final game properly as well. 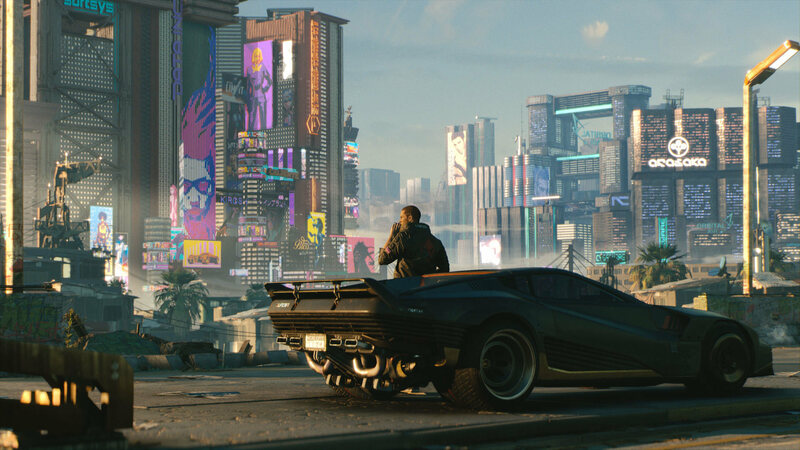 We can expect to hear a lot more about Cyberpunk 2077 in the coming months. CD Projekt RED have confirmed that they’ll be bringing the game to E3 2019, where rumours suggest its release date will be confirmed. Whenever it does launch, PC players won’t have to worry about it being exclusive to the Epic Games Store.